Genesis Tutorial is one of the best known and respected Chemistry Coaching Institute in Dehradun for GATE. We deliver high quality courses that offer the students the capability, confidence and skills to make their mark in this highly prestigious examination. With top notch faculty and subject matter experts drawn from leading institutes and industry we possess the ability to help students develop skills and acquire knowledge that gives them a competitive edge in the examination. Our students with the comprehensive in-depth knowledge that they gain here continue to enjoy outstanding success rate in GATE exams year after year. 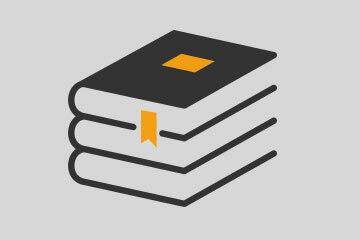 We offer both full-time and correspondence course in all three branches of Chemistry. A’learning by doing’ syllabus prepared in close consultations with academics, educators and R&D team members of Genesis Tutorials. The Graduate Aptitude Test in Engineering (GATE) is a highly prestigious All-India examination administered and conducted in eight zones across the country every year in the month of January/February to determine the knowledge, competency and talent of engineering graduates. The examination is conducted by the GATE Committee comprising of Faculty members from IISc, Bangalore and other seven IIT’s on behalf of the National Coordinating Board, Department of Education, Ministry of Human Resources Development, Government of India. The GATE score/Rank forms the basis for admissions in Post graduate Programs (ME, M.Tech, MS, direct PhD) in IISc, IITs and other prestigious Institutes / Universities in India, with financial support provided by MHRD. 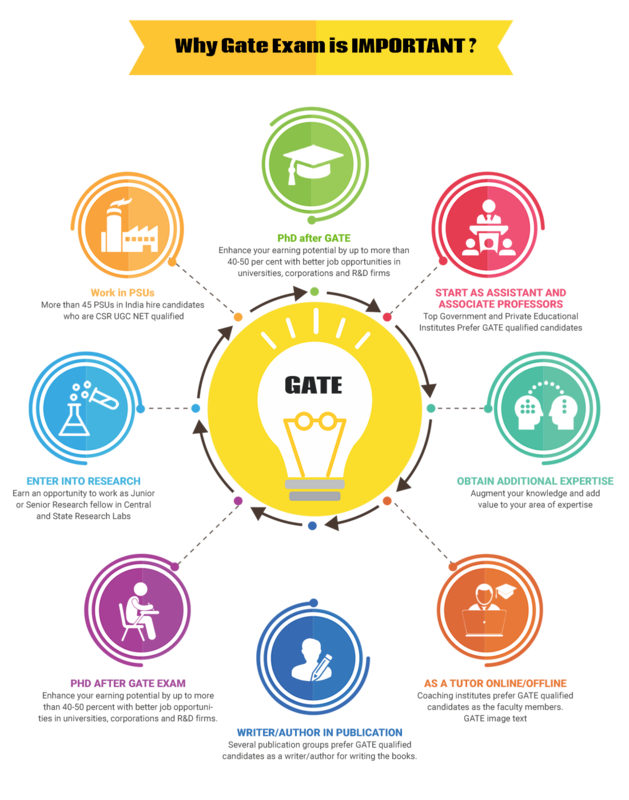 Qualification in GATE opens a floodgate of opportunities for engineering graduates. Apart from a chance to pursue Master’s program in prestigious institutes like IITs and IISc, GATE score is also used by top Public Sector Undertakings (PSUs) in India to recruit candidates, offering them attractive salary packages and remunerations. A chance to enrol in a postgraduate program in a prestigious engineering college or institute is one of the sweeter rewards of doing well in GATE examination. Candidates depending upon their career focus, academic inclination, area of interest and specialisation choice and of course their performance in GATE can choose to pursue an M-Tech, ME or MS course from an institution of their choice. People who have done well and secured high rank in GATE examinations naturally opt to pursue ME or M-Tech programme at top institutes like IIT, NIIT and IISc among others. A Master’s program from these venerated institutes is a good guarantor of a secure future with plethora of job options in top corporations for candidates. If you are wondering about the rank that you need to achieve to evoke interest from these revered institutes, let us tell you that you stand a good chance of being accepted by these top class institutes if your rank is up to 1500. Then there are other private colleges and government institutes that may accept candidates with ranks up to 2500 and beyond. organizations. Specializations in different streams of engineering like electronics, computer science, mechanical, electrical, etc bring with them their own set of job opportunities. Furthermore, you can hope of better remuneration and packages if you choose to specialize in a particular area in your stream of choice. For example, in the electronics and electrical fields, you are most likely to attract better career opportunities if you specialize in VLSI, power electronics, and power systems. You also stand a good chance of doing well in career with disciplines like control system automation and civil engineering. Additionally, people interested in research can opt for PhD after completion of their ME/M.Tech program. Jobs in Top Multinationals-Top multinationals from India and abroad like Samsung, Maruti Suzuki, Tata, Cisco, Google, etc prefer engineering candidates with higher qualifications. If you are on the verge of completing your ME/M.Tech from best in class institutes like IIT, IISc, NIT, DCE, etc, you stand a high chance of being picked up from the campus itself by top corporations. Needless to mention, you are most likely to be offered a higher salary package in comparison to what you would be offered after B.Tech. Work in private sector-GATE has traditionally been associated with cushy jobs in Public Sector Undertakings (PSUs). However, this phenomenon is fast changing as organizations operating in private sector are showing increased inclination towards hiring GATE candidates. With increased emphasis laid on research in ME/M.Tech, private organizations are keen to hire GATE qualified candidates for their R&D and other departments. In fact, research oriented organizations are opting to hire GATE-qualified candidates over BE/B-Tech students. Thus GATE qualification can help you in securing better jobs with top companies operating in India and abroad. Work abroad-GATE can also help you secure your dream job in a foreign country. Admissions are also offered in ME/M.Tech in foreign universities based on your GATE score. Thus you can pursue your postgraduate program from a foreign institute and work in the same country after the successful completion of your course. Entry into academia-apart from private and public sector organizations, there are many top class universities, colleges and well-known coaching centres which hire GATE qualified candidates for teaching positions. If you are interested in teaching, GATE qualification can help you land respected faculty positions in educational institutions. Also, there are quite a few reputable coaching institutes like Genesis Tutorials that offer coaching for GATE aspirants. These coaching institutes also pay handsome salaries to GATE qualified candidates whom they hire as GATE instructors. Career options after GATE qualification are almost limitless. GATE qualification automatically makes you eligible for financial assistance and scholarships from Ministry of HRD, Government of India. These scholarships and stipends are offered by the Government to ensure that the candidates are able to pursue their Masters program without any hiccups along the way. Library fund is also made available to students who take admission in AICTE or UGC-approved universities. After successfully qualifying for GATE, you can also seek Junior Research Fellowship (JRF) and Senior Research Fellowship (SRF) in CSIR Laboratories. If you are so inclined, you can post GATE also work in R&D department of both Government and private organizations. Well-known Government organizations like DRDO, BARC, Doordarshan, ISRO, Indian Armed Forces (Army, Navy and Air Force) offer two year sponsorship programs for GATE qualified candidates with the stipulation that the candidates have to work for a certain number of pre-specified years for the sponsoring organization after completing their M.Tech. This should not cause the slightest of concernorking for these highly renowned organizations are an honour in itself. Valid GATE score makes you eligible to pursue your Master’s program in some of the most prestigious universities in Singapore. If you work hard and join a good coaching institute and score 90 percantile or more, you become automatically eligible to pursue your Master’s degree in Engineering from National University of Singapore (NUS) and Nanyang Technological University (NTU, Singapore). Studying in these two universities, which are ranked amongst the top twenty universities in the world, can give wings to your career aspirations. Additionally, few universities in Germany like RWTH Aachen and TU Munich in particular also need valid GATE exam scores from Indian applicants before offering them admission. You should also mention your GATE score in your resume/application if you are applying to other universities in the country. GATE offers the best combination of a mentally stimulating job with adequate financial security. You can get a job and do what you love doing best and get paid handsomely for it at the same time. We at Genesis Tutorials make your dream come true of scoring top rank in GATE. 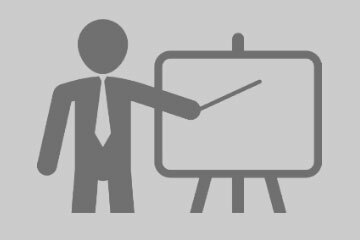 We have highly accomplished faculty drawn in from the leading industries and academics who bring a wealth of experience into their teaching. They act as perfect mentors and guide and equip their students with all the requisite skills necessary to make a mark in this highly prestigious examination.